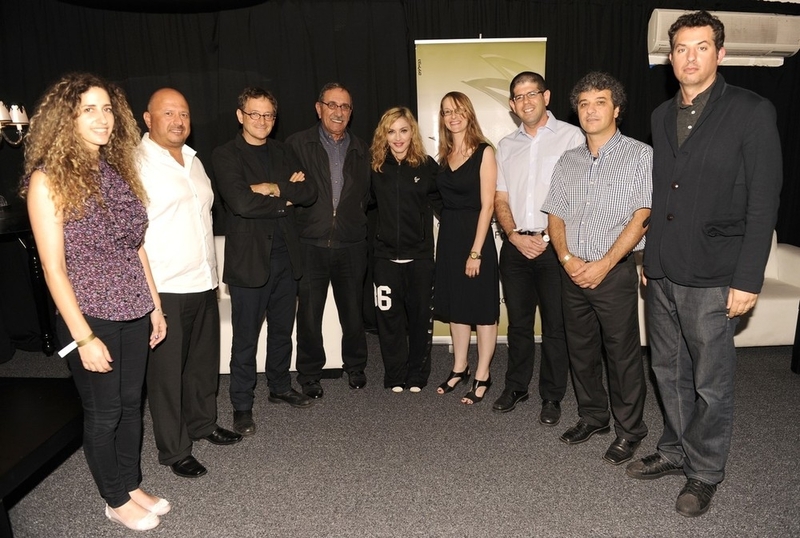 Madonna and Live Nation Entertainment declared the first concert of the MDNA Tour at the Ramat Gan Stadium in Tel Aviv as a “Concert for Peace”. Madonna is inviting several peace organizations to the May 31st show to honor and acknowledge people seeking peace in the Middle East. Madonna met with the founders of the Peace NGO Forum in Tel Aviv on the eve of her MDNA world tour. Founded in 2005 by Dr. Ron Pundak and Dr. Riad Malki, the peace NGO forum consists of over 100 Israeli, Palestinian NGO’s that promotes peace region.